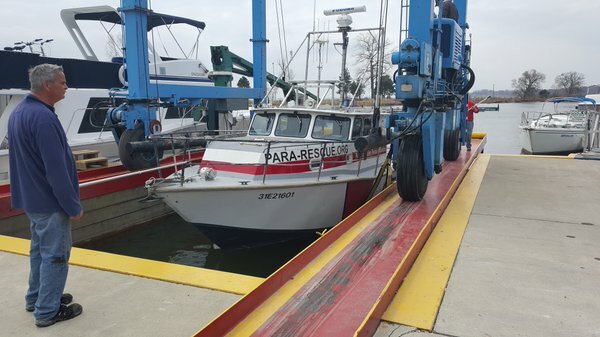 On a brisk morning in mid-November our vessel PARU was gently lifted out of the water and placed on her cradle. 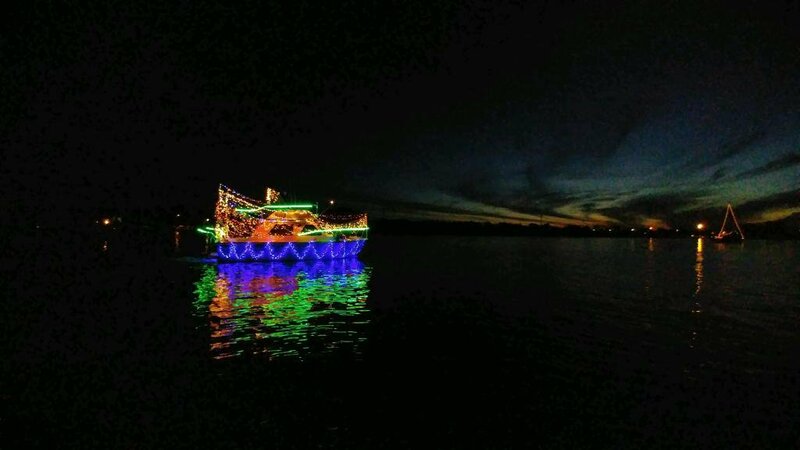 With this momentous event our 2016 boating circle was complete and again the curtain falls on another year on the water. As often happens at these key junctures in our lives, we pause and look back while reflecting on the year that has passed. It’s a time to take stock and reflect not only our successes, but also how we managed to tackle our challenges. 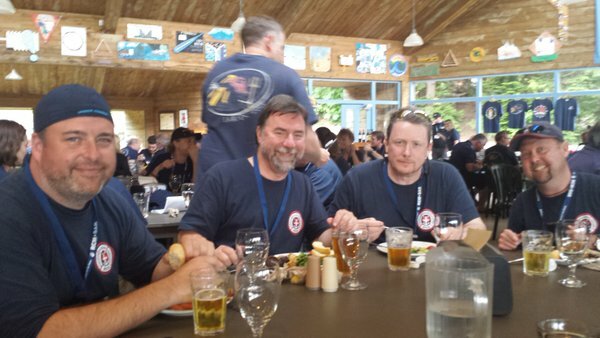 We smile and remember the times of comradery and triumph while, in silence, remembering the poignant moments that inevitably happen as part of our role in marine search and rescue. 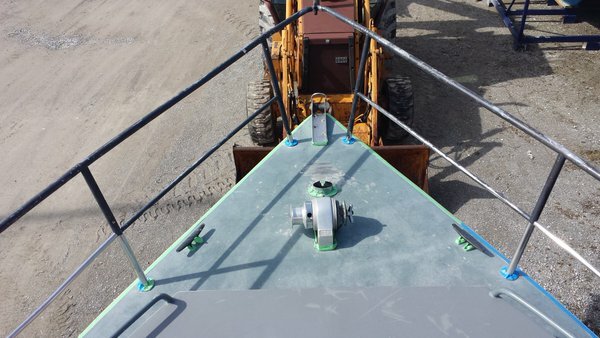 If you thought our story begins when our vessel is deposited into Frenchman’s Bay then you might be surprised to learn that our season really begins in January when all the planning and off-season preparation is underway. 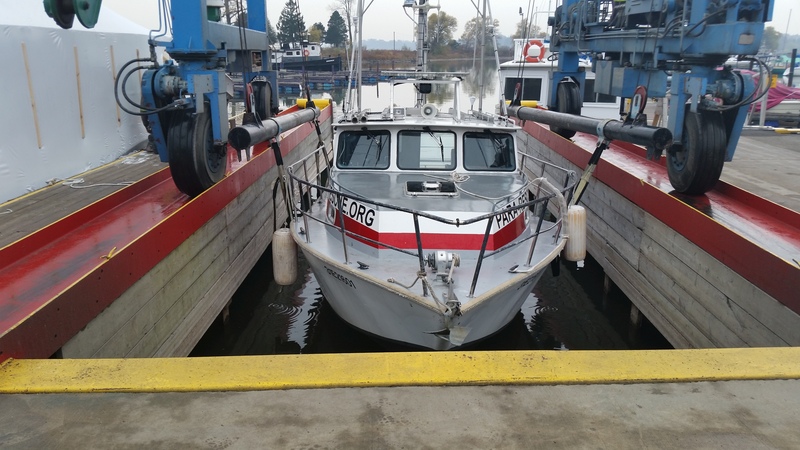 In fact there is a significant amount of prep and organization that takes place to ensure both our vessel and our crews are ready to hit the water in early April. 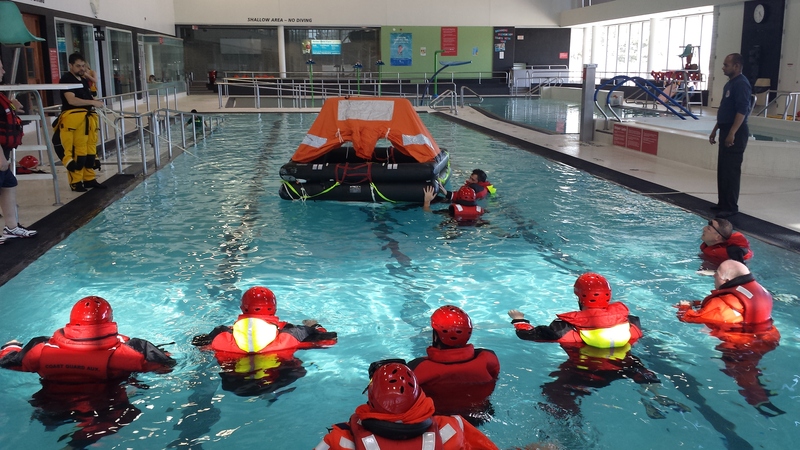 This includes a review of our 2015 SAR events, formal training through Canadian Coast Guard Auxiliary – Central and Arctic’s Phase 1 and Phase 2 courses for new members, first aid refreshers, abandon ship training in the pool, coxswains training as well as a number of guest speakers including this year a visit from 424 Transport and Rescue Squadron out of Trenton. Of course this prep isn’t just limited to training and planning. We always have time to give back to the community we love. 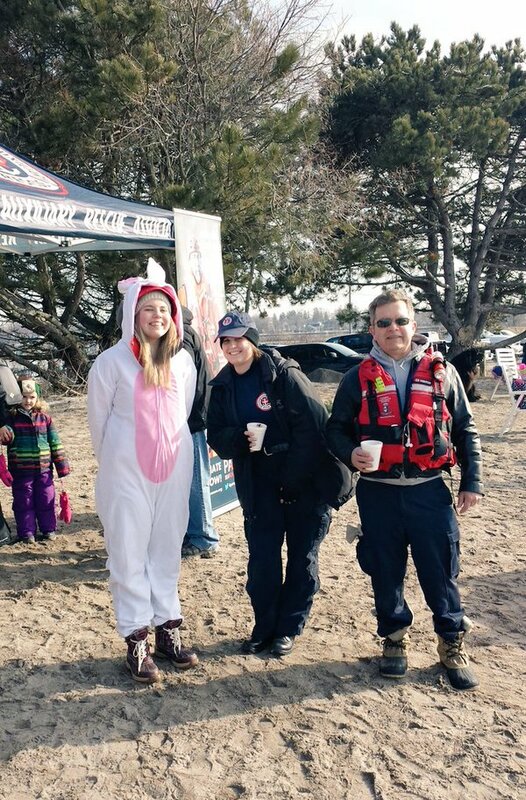 This year we introduced an Easter Egg hunt at Rotary Frenchman’s Bay West Park and from all reports it was a rousing success. As part of this vibrant community we always feel a special sense of pride when we can share what we love about the area with not only local residents but with those who may have travelled from outside Durham. 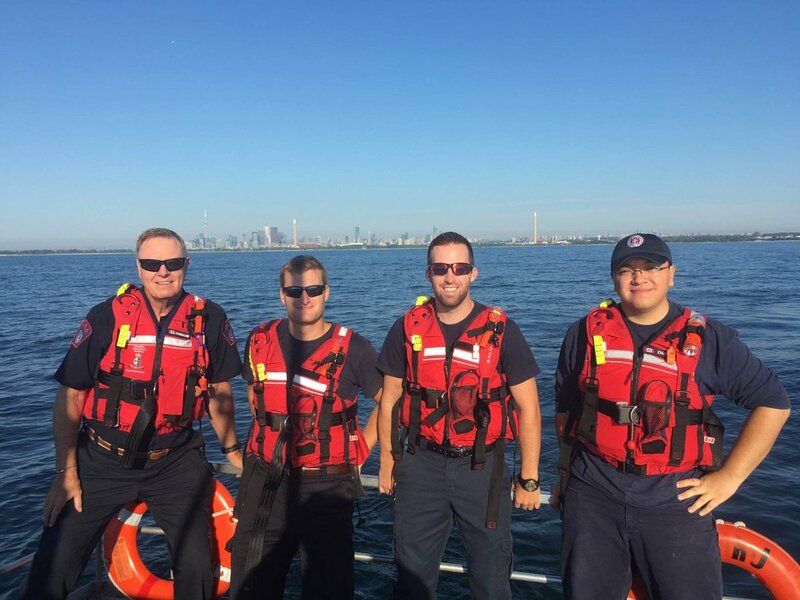 This includes many events during the season and involves working with local partners such like Ontario Power Generation, Toronto and Region Conservation, and our local communities of Pickering, Ajax and Whitby. 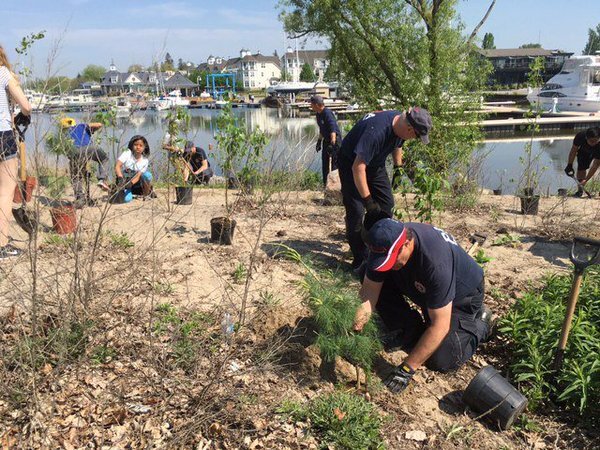 At some of these events we are able to share our expertise around boating safety while in others it’s just our muscle that’s required to plant trees and participate in Parades. Regardless of the event it always gives our members a real sense of pride in not only PARA but also the communities where we live and the organizations we work alongside. 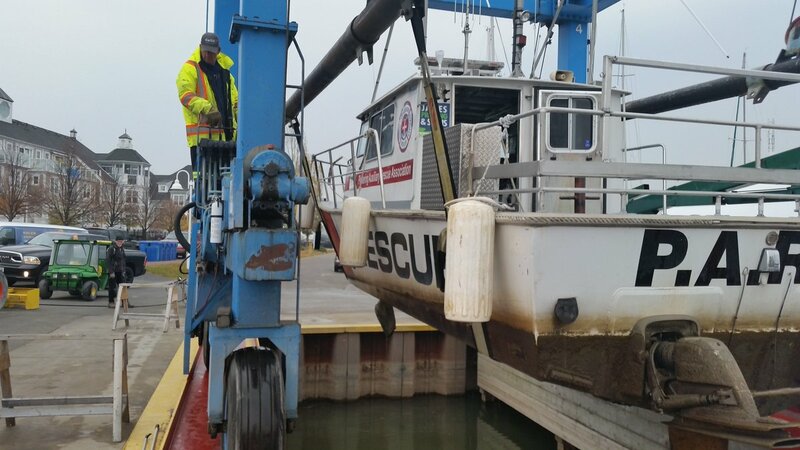 Season prep isn’t, however, limited to the crews as we also take time to clean up and prep our vessel for the upcoming season. This year in addition to some work on our electronics we took the time to give her a little extra TLC with a repaint of her deck. After all don’t we all need a little pampering every now and then? Now I would be lying if I said the day we put her into the water is not one of the best days of the season. It really is a special time as it means all of our planning, training and maintenance can now be put to practical use and we can finally give back the best way we know how. 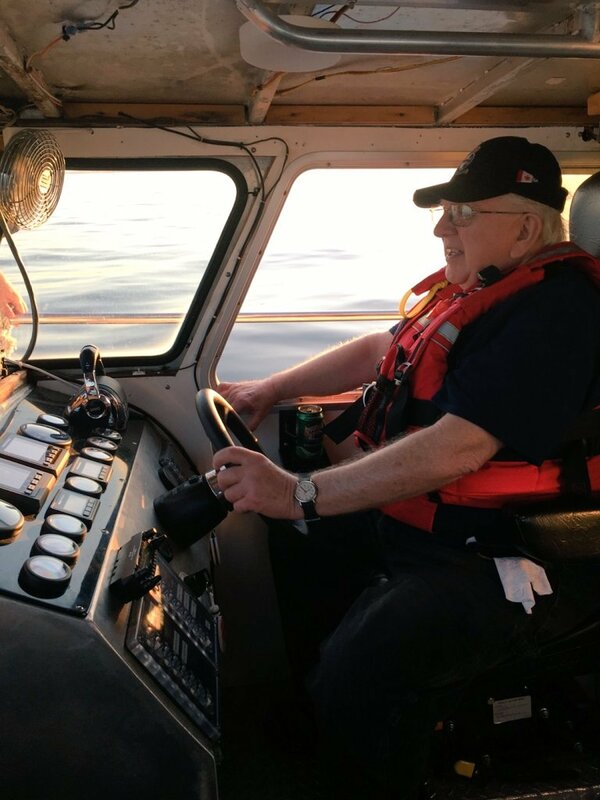 This year that date was April 22nd and in 2016 this was a little extra special as we were docking her, for the first time, in our trial location along the East shore spit of Frenchman’s Bay. 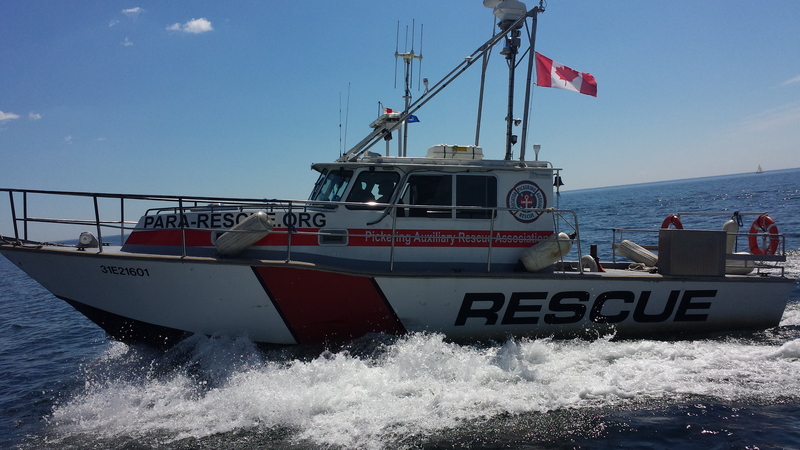 In the offseason we decided this year to try a new location in the hopes that this might improve our response time when reacting to emergency calls from JRCC. Time would tell if it would but back in April we were just excited to have her back in the water and ready to go for the season. 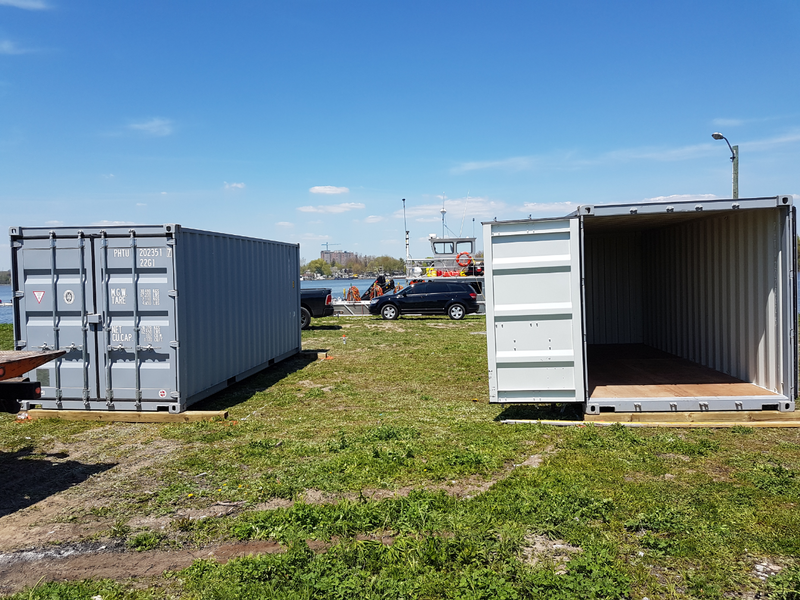 Of course this also meant we had to ensure our new location was ready to house not only our vessel but also our equipment. 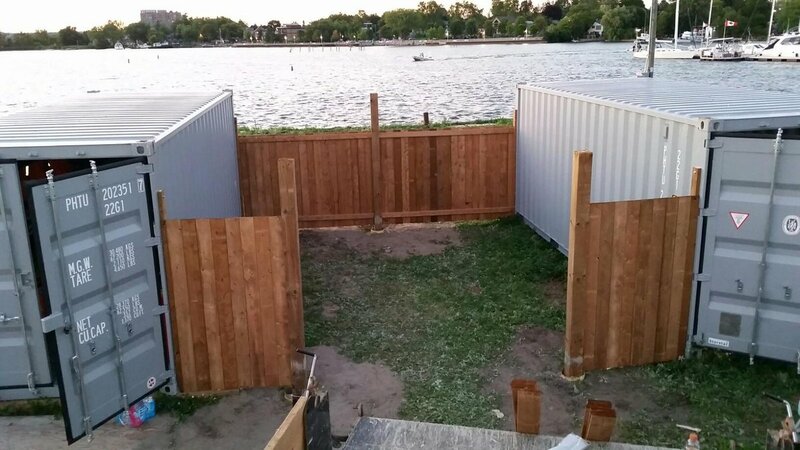 This included the addition of a couple of sea cans for storage and a fence for security. For the past few seasons the official kick off has always been our Operations Day. A great event where we gather all of our members, clean out any off-season cobwebs and introduce them to any offseason changes as well as refresh them on our equipment and procedures for the upcoming season. It’s not all work, however, as the event ends with social barbeque where we catch up on offseason happenings and excitedly chatter about the summer to come. 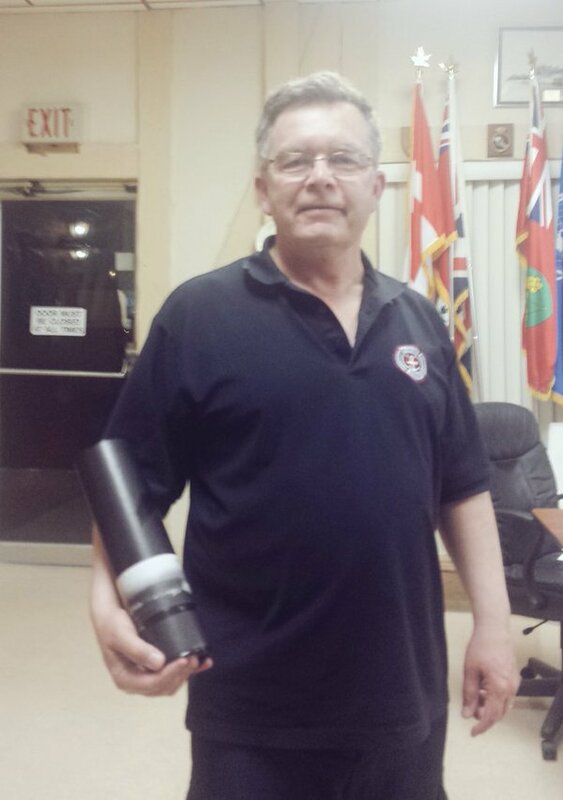 April is also the time we hold our annual AGM and in addition to looking after the business end of PARA it’s also a time for us to honour our members and recognize those that, without question, go above and beyond to ensure PARA’s success. 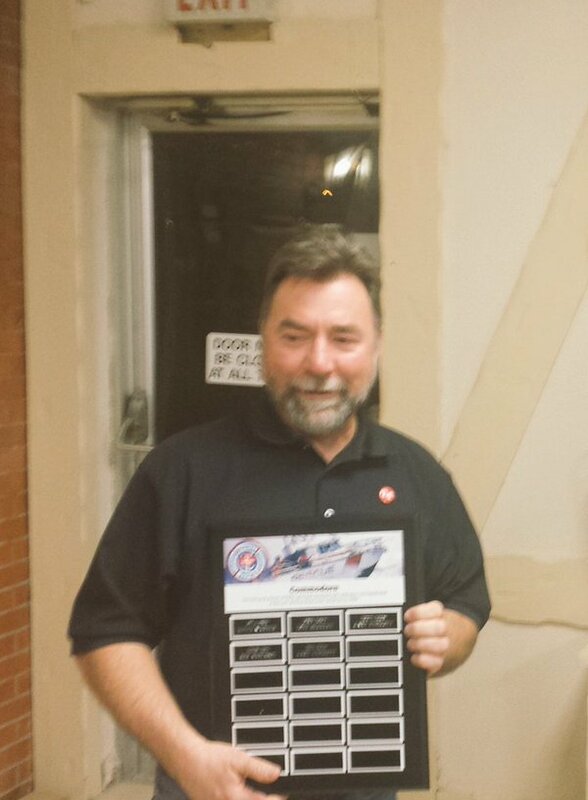 This includes awards for Rookie of the Year, Above and Beyond and Lifetime Achievement. 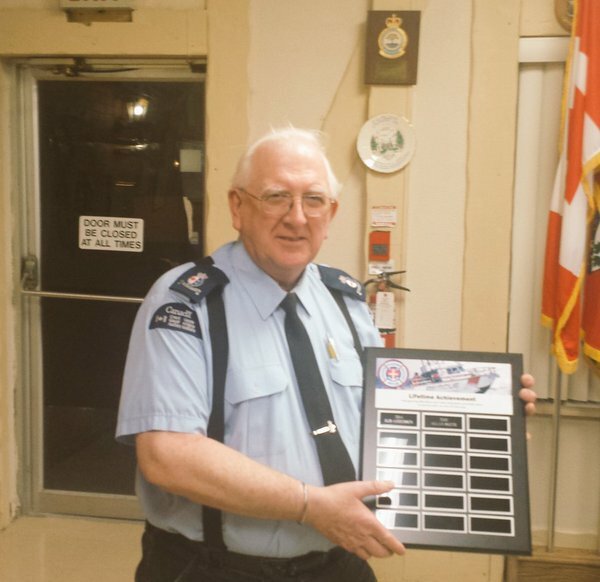 This year there was also a special award from our outgoing Commodore to Rob Anderson, a member who has done more for PARA than probably all of us combined. 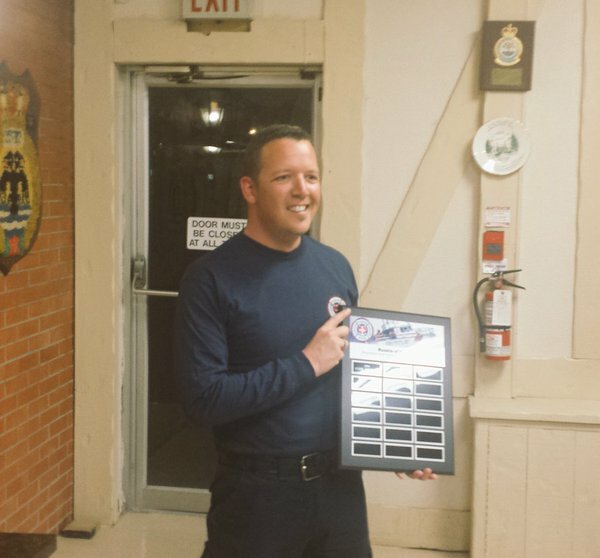 All of our awards are well deserved and it’s by recognizing our fellow members that allows us to establish and strengthen the fabric that is the backbone of PARA. By the end of April then we are ready to respond to callouts but that doesn’t mean the community events or training ends. 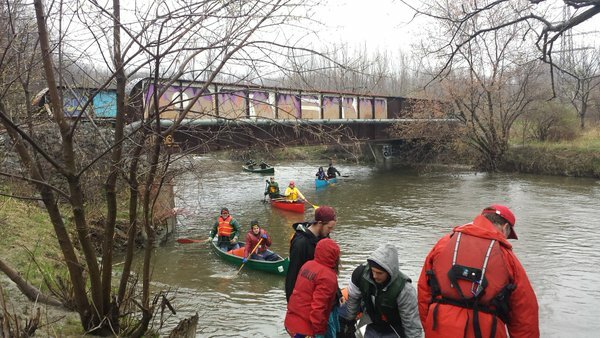 This year, as we have for many years, we participated in Paddle the Don, a great event where we were able to provide 1st Aid and communications assistance to the organizing team. 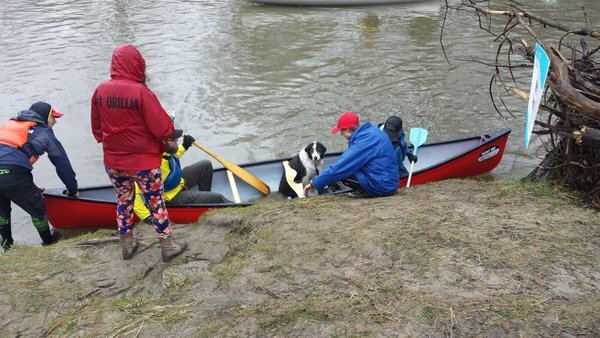 It was a bit damp and cool this year but that didn’t stop the flow of paddlers, including a few of the four legged kind. 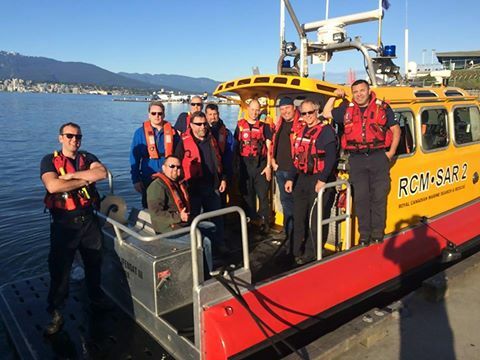 A real treat this year was when a few of us were able to join our Royal Canadian Marine Search and Rescue colleagues in their annual SAREx. While I won’t revisit the whole trip here, I recommend taking a read of this article we posted back in May. Patrols formally began on May 21st and while we continue patrols thought the season, that doesn’t mean our efforts on land stop. 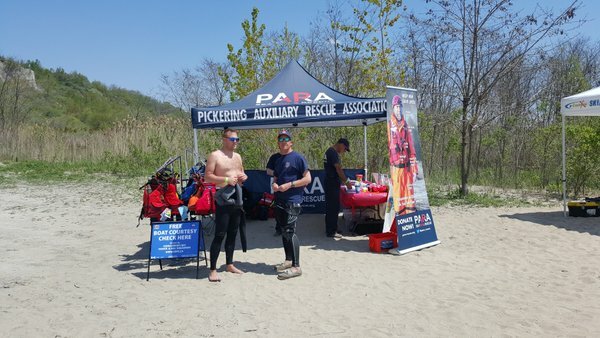 In fact that same weekend we had a couple of fund raisers including a Safety Awareness Day at the Pickering Flea Market as well as participating in TorontoPWC’s event at Scarborough Bluffs. 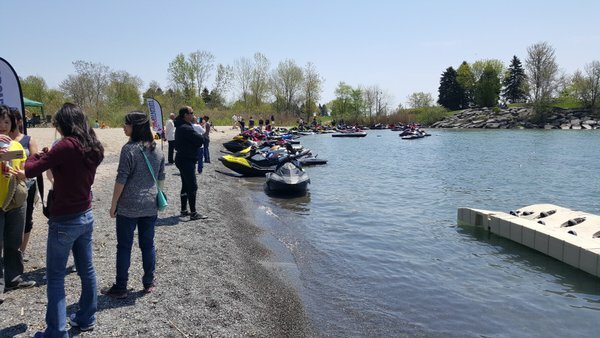 Both events are a great way for PARA to share its knowledge with local boaters and non-boaters alike. As often happens, the excitement of season is quickly replaced by a stark reminder of why we all are committed to what we do. 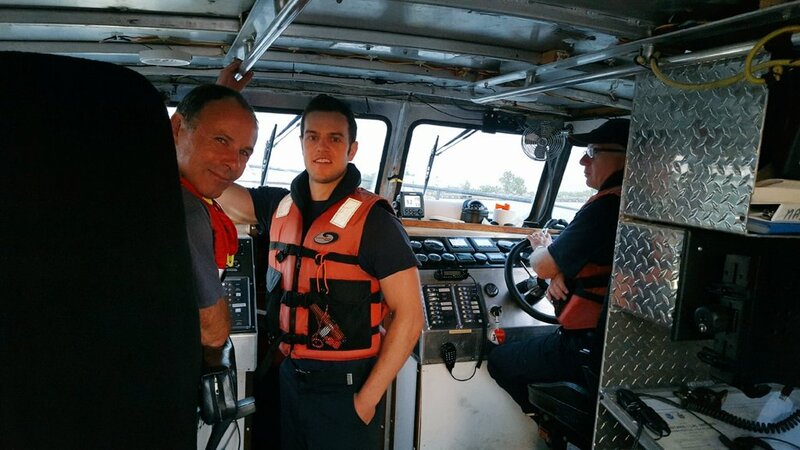 This year our first tasking was for an overturned vessel which, in this case, turned out to be a false alarm. While a positive outcome for this tasking it’s for these types of events that we plan and train throughout the year to ensure we are all ready to go at a moment’s notice. In fact it turned out this was the first of 11 taskings this summer. 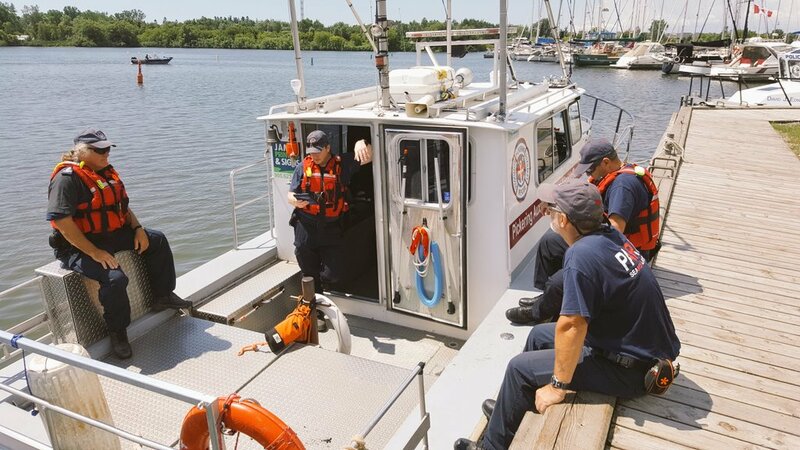 Of course many of these tasking are to help boaters who have broken down and just need a tow to a safe harbour and generally end with a smile and a warm handshake. 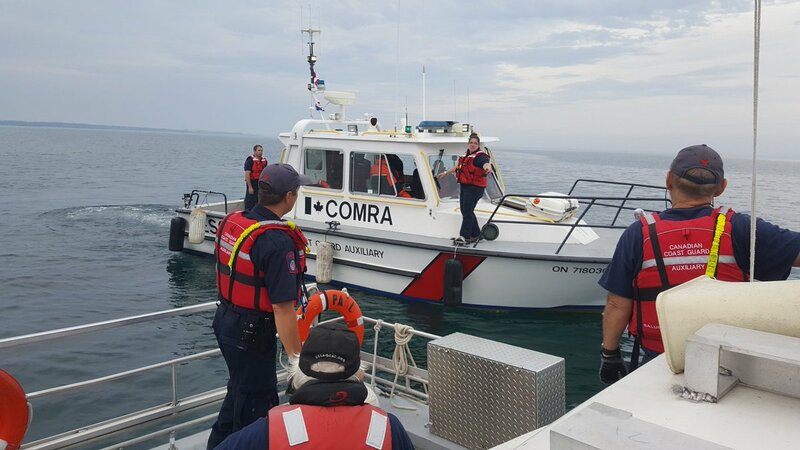 There are some though that require a longer commitment as we search, often overnight, for boaters who are in real need of assistance. This summer was no exception. 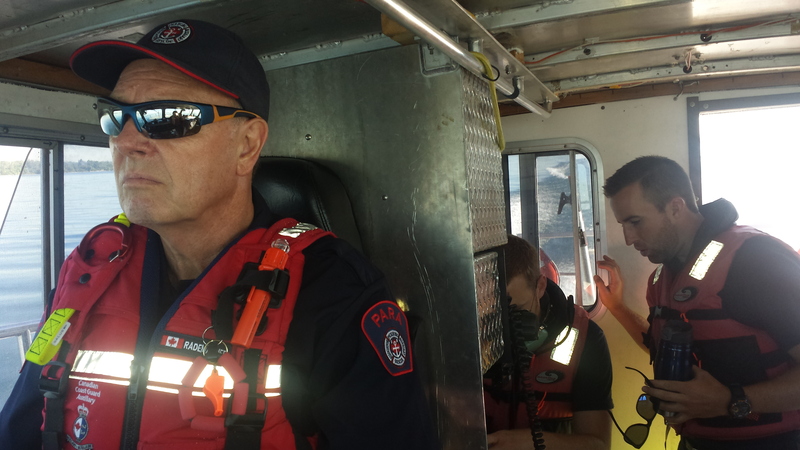 As I write this review from the warmth of my house I am immediately transported back to those dark and cold nights as we, along with numerous search and rescue professionals and volunteers across Lake Ontario conduct searches for those who have lost their way. It reminds me of what we do and why we do it. We are committed to helping others and we hope that our commitment comes out loud and clear to those we work with and those we help. Early in June we had a very special day and a very busy weekend. 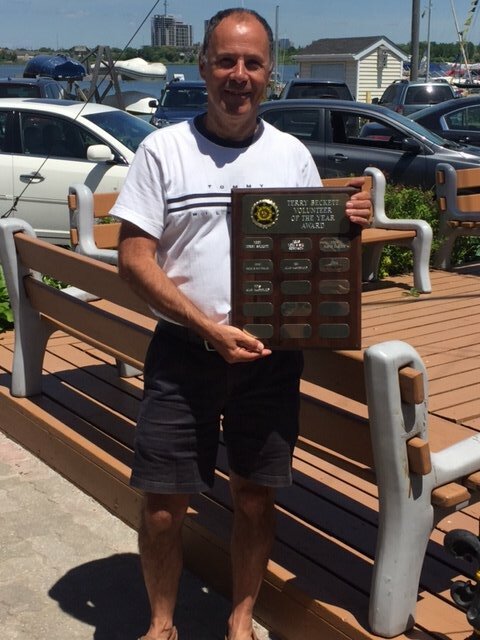 One of our members, a local member of Frenchman’s Bay Yacht Club was honoured for the great work he has done at the club. 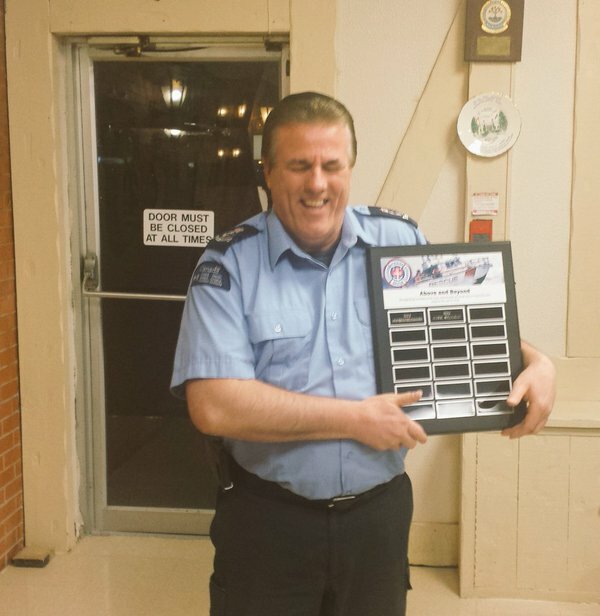 We were so happy to hear of his award as we know of the time and effort he puts in for us on top of his time volunteering with the club. 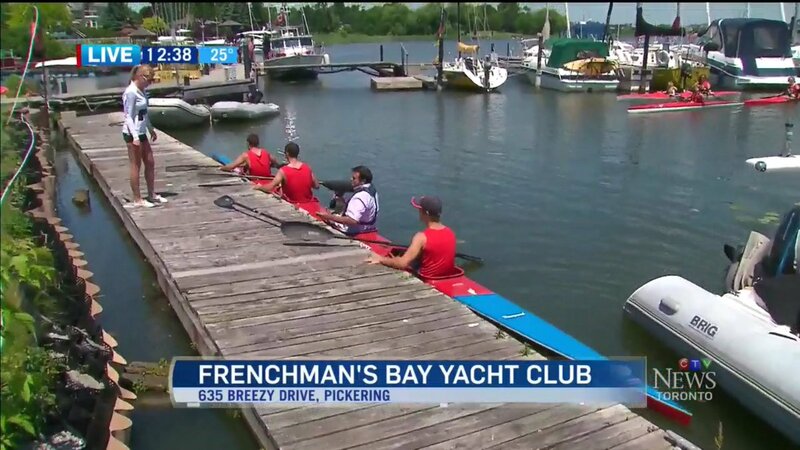 Of course it was a busy weekend what with the FBYC Sailpast and the local dragon boat festival but as always our membership stepped up to support all of these events, on top of the local patrols (and a special visit from 424 Squadron). 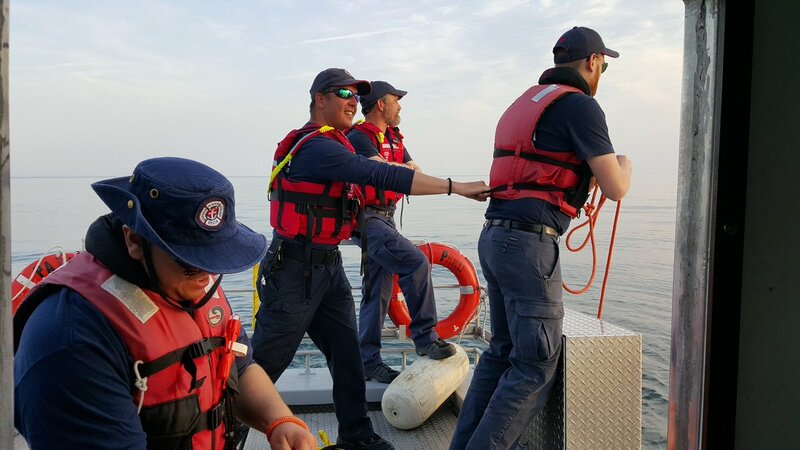 As the off-season rust slips away the crews settle in to their regular summer routine of weekday and weekend patrols, seamanship skills training nights and of course participating in special events. It’s a rhythm that lulls you into an inviting sense of calm and serenity. You know the days you are on and you know the days you are off. The anticipation of an upcoming patrol seeps into your every pore and fingers tingle with excitement. The ping of lines on the sailboats docked in the harbour, the cry of the gulls and harshness of the metal deck as you step on-board. It’s the camaraderie of your time on the water, the periods of pure focus surrounded by moments of laughter and crew bonding. There are very few more comforting places than when you are on the lake, it’s a sunny afternoon and she is bouncing over the waves following a track the navigator has set. 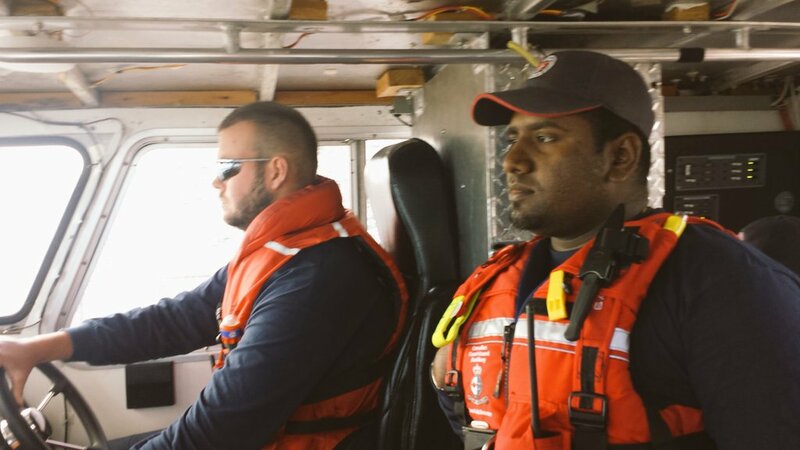 You look around and see your crewmates and their faces, always smiling, reminding you of their personal stories that you have shared many times over. You smile back, a joke shared without ever saying a word. The helm, focused on the task at hand, steers you safely towards your final destination. 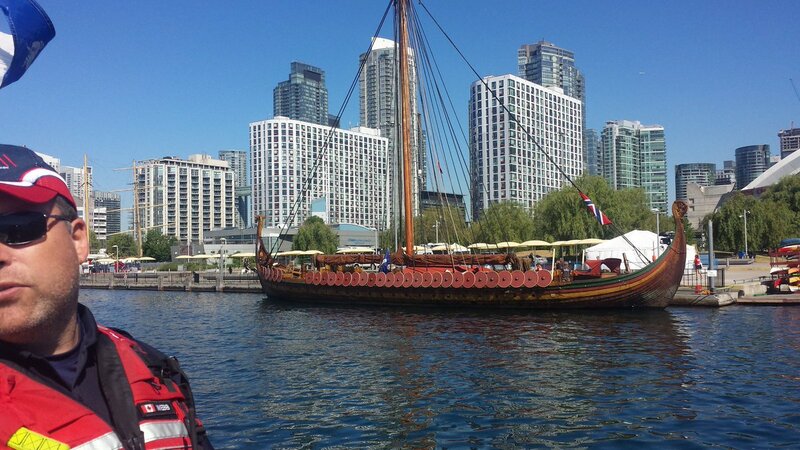 As the season rolls along there are so many memories, so many events that it’s hard to single out one or two but then there are always our seasonal favourites including the Redpath Waterfront Festival which this year included the return of the Tall Ships, including the Norwegian Viking ship Drakan Harald Harfagre as well as two Royal Canadian Navy vessels for the July long weekend. 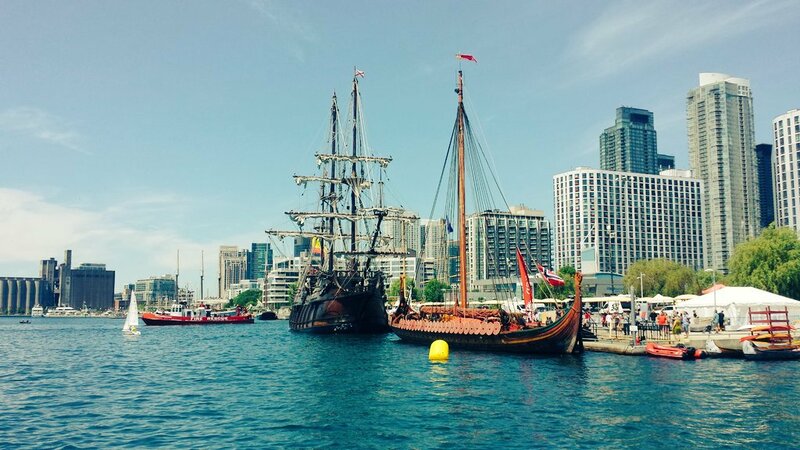 This year we had the honour of organizing and managing the final Parade of Sail, always a highlight for the visitors on the shore. Prior to that, however, we are able to host CTV’s Anwar Knight as he shared the Friday arrival with the CTV Toronto News @ Noon audience. 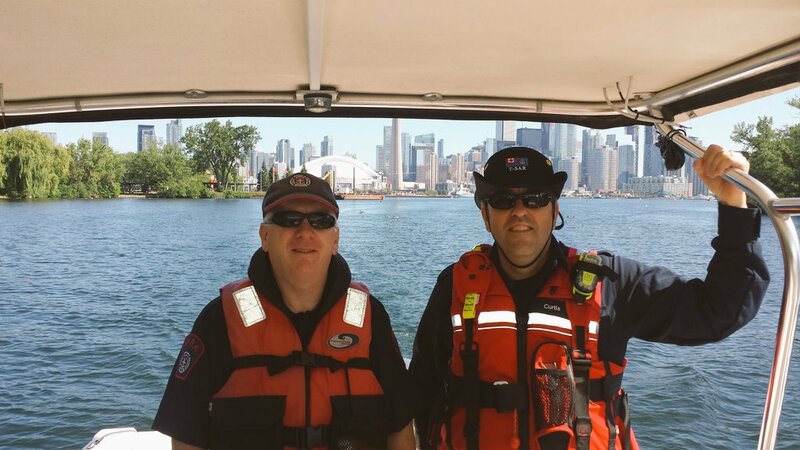 Another big event for us is the Canadian International Air Show where we, along with police and CCG units from across the GTA assist with traffic control. It’s a busy time but a great opportunity to support a great event and meet some wonderful folks out on the lake. 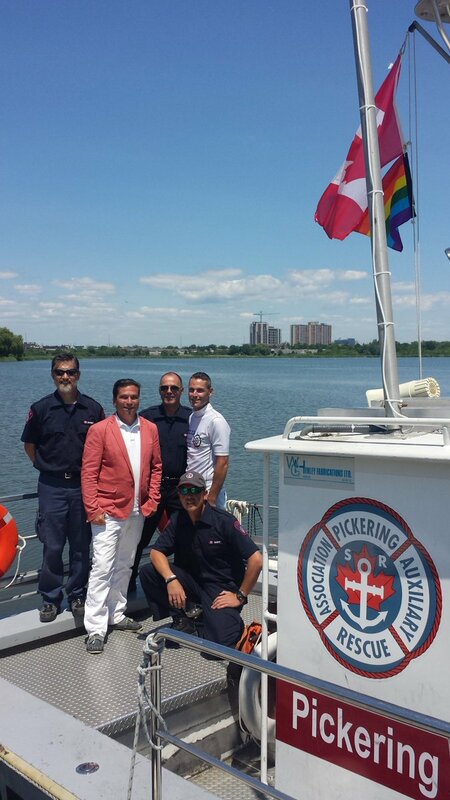 Of course the events keep coming and this year included Pride Flag raising and the get out on the water kickoff at FBYC, hosting local sea cadets onboard PARU, Whitby Harbour Days and multiple Take Pride in Pickering events. There are so many events I could go on and on but the real value these events have far out weight the time and effort. 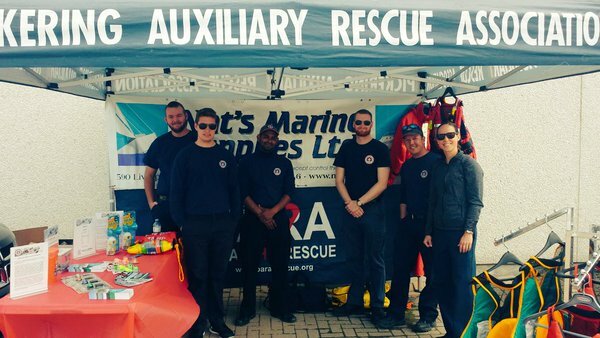 They provide our crews the opportunity to engage with our local communities, share our knowledge and meet fellow members who we might see as often if on different crews. It’s a time to connect, it’s a time to share, and it’s a time to give back. With all of these events one might think we have no time left for training but nothing could be further from the truth. 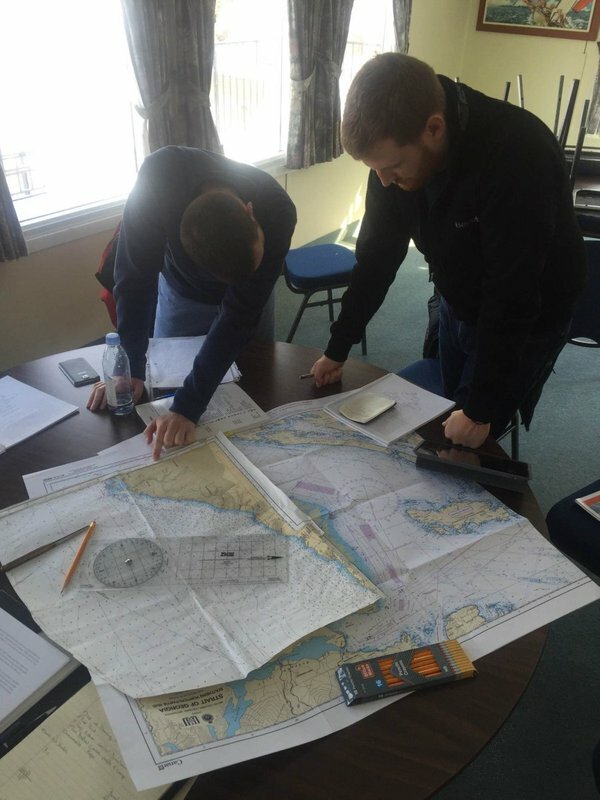 During the summer we have weekly training events which give our crews time to share knowledge with one another and learn some new skills. It also allows us an opportunity to ensure a consistency of application of our standard operating procedures (SOPs). 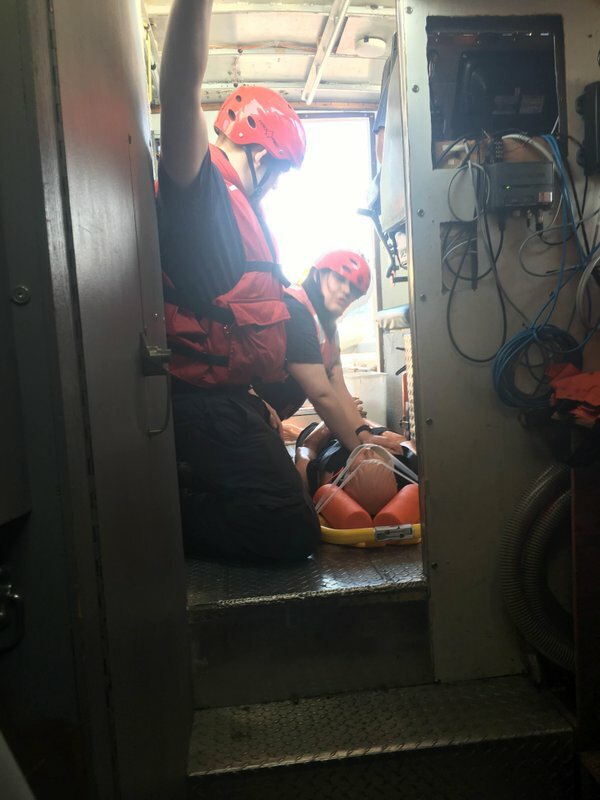 This might seem like a small thing but when you are out on a task with an emergency crew just knowing how each member will respond is priceless and can often mean the difference between a successful operation and a potentially troubling situation. Practice practice practice is very important to what we do and an applied consistency is critical. 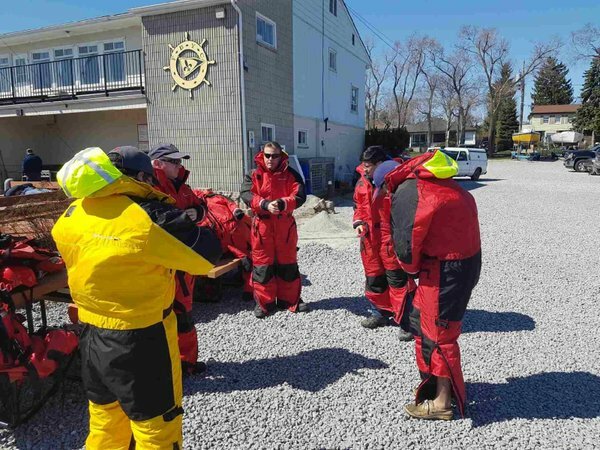 As a special treat there are a number of times during the year when we can train with fellow professionals and volunteers alike. 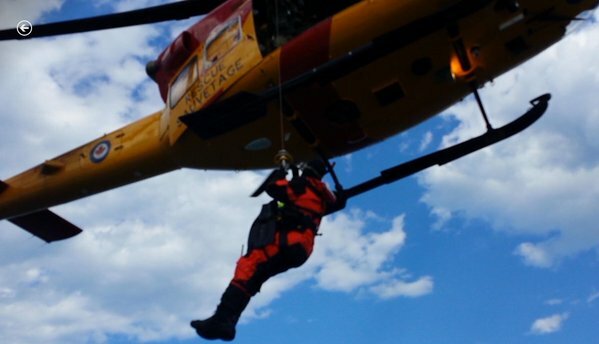 This may be on the water with COMRA or T-SAR, just offshore with Pickering Fire Services or through the air with 424 Squadron. 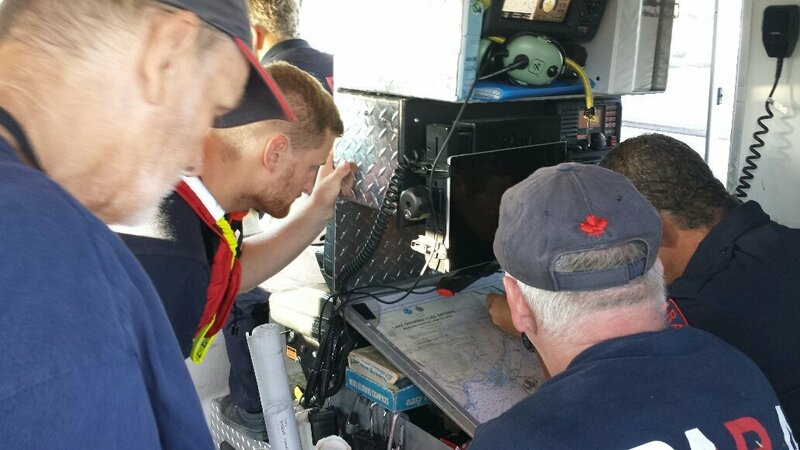 Regardless of the situation, it’s always an interesting and insightful time when we can learn and grow with other search and rescue teams. 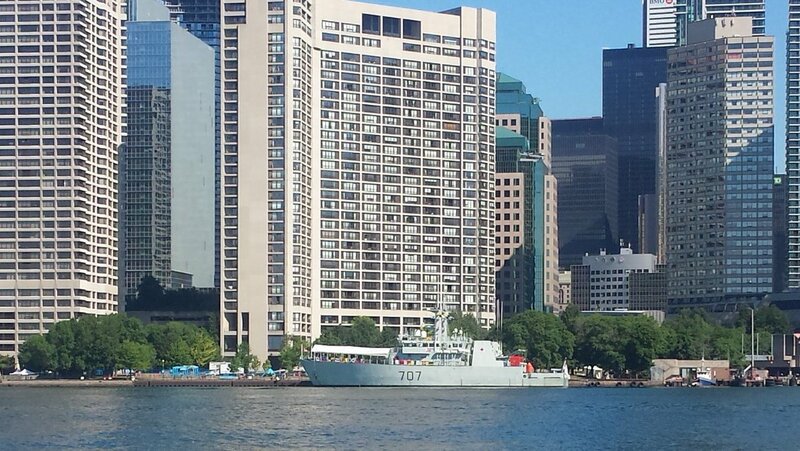 Our year begins to wind down after Labour Day as the weekday patrols end. We continue weekend patrols and training until the Thanksgiving weekend and then we begin to think about the off-season and planning for next year. Now that doesn’t mean the year is over, not by a long shot. We still have our big fundraiser which we held this year at Herongate Barn theatre. It was a huge success with many great auction items which enabled us to raise some much needed funds as we look towards equipment upgrades and a 2nd boat, a RIHB for inshore search and rescue. 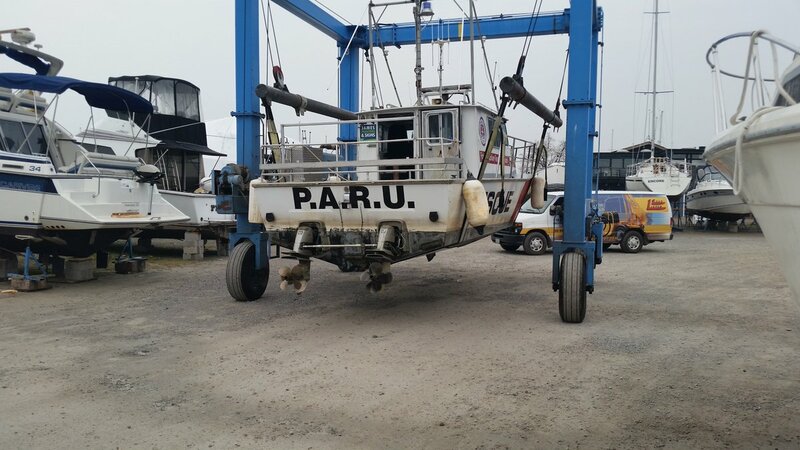 The fundraiser behind us it’s time to take PARU out of the water and take a look at any engine repairs that may be required. This year, as mentioned, she came out last Wednesday and now sits peacefully on her cradle on a well-deserved break. 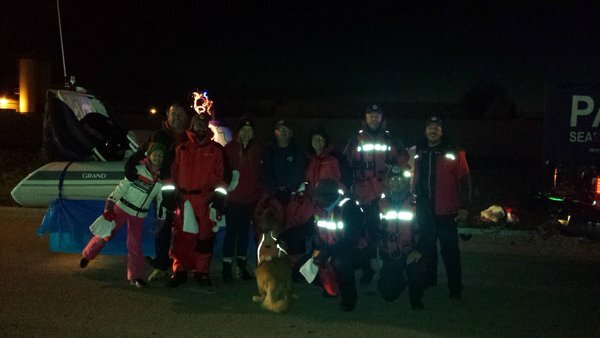 For the crews, however, there is one final group of events and frankly its one of our favourites. 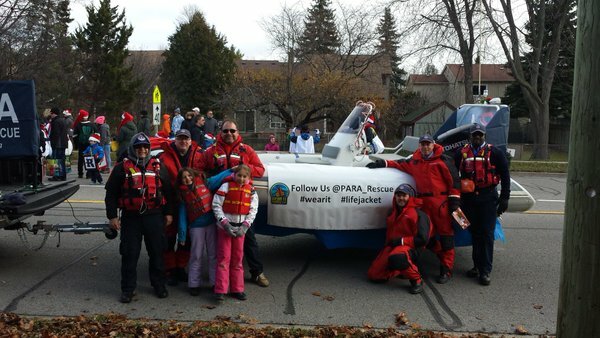 As the holidays approach all three of our local communities host parades and PARA is proud to participate in all three of them. They are coming up so be sure to join us in celebrating the holidays and the year that has past. We have already started planning for next year. As I sit back and reflect on the year I am always reminded that I am one of approximately 50 members in PARA and I am as proud of each and every one of them for the time, effort and true dedication they put forth. It’s an honour to serve alongside them and an honour to thank them for all they do and always with a smile and a warm greeting.